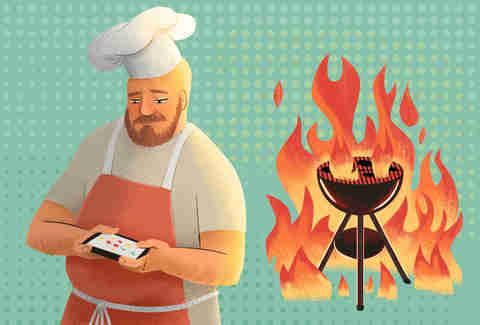 E very proud owner of a grill has their own way of barbecuing, and most don't take kindly to backseat grilling advice. But exceptions should be made when that advice comes from pitmasters who’ve devoted their entire lives to the pursuit of meaty perfection. 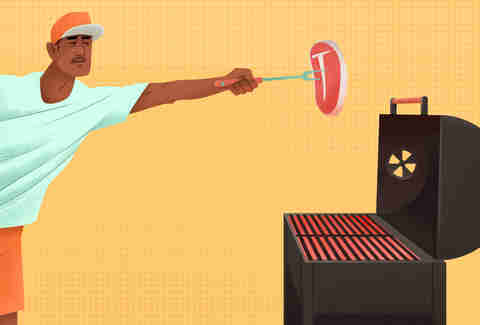 These tips come from some of the world’s most obsessive barbecue cooks, ranging from world-champion competition-circuit legends to the pitmasters behind some of the best 33 BBQ joints in the country. Heed their advice, and may your charcoal burn forever brightly. “The most common technique to smoke meat faster is wrapping it in foil. This is done after the protein has absorbed adequate smoke and caramelization has taken place on the outside. Generally a liquid such as water or apple juice is placed in the foil with the meat and wrapped tightly. The steaming effect from the liquid speeds up the cooking process. 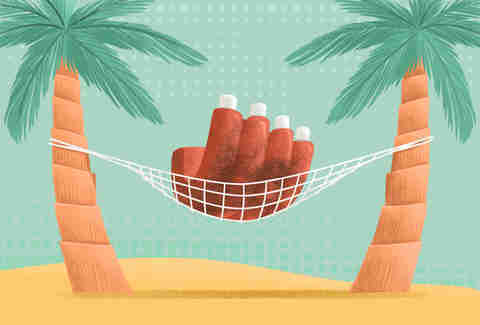 Dan Gentile is a freelance writer and former Thrillist staffer based in Austin, TX. 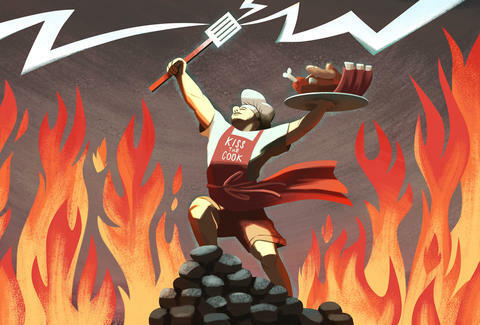 Follow him to salt/pepper rubs and post oak smoke at @Dannosphere.